Maria Shriver, Kim Kardashian, Stevie Wonder, Britney Spears . . . Who do they have in common? 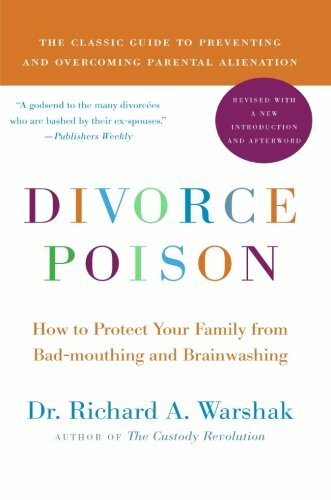 Top LA divorce lawyer Laura Wasser. 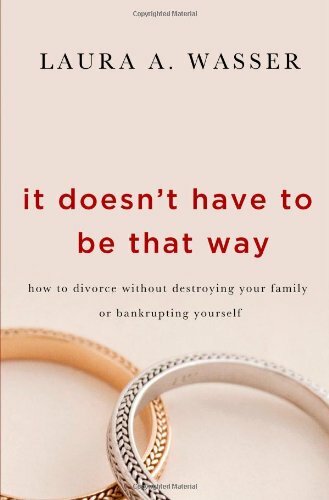 If anyone ever had a platform to write a divorce book for today’s generation, it’s Laura Wasser. She has been practicing in her field for nearly twenty years, represented many of the country’s top celebrities and has been celebrated for her unique style, her empathy and her expertise. Wasser’s personal and professional life have been profiled by publications like the Los Angeles Times, Vogue and Interview. Most important, her approach is different from almost any other and she articulates it in a simple manner. Laura Wasser addresses an entire generation who want―and need―to handle their breakups differently. It’s no secret that the divorce rate in America is more than half the marriage rate. Yet the means for dissolving a relationship often seem hopelessly mired in an outdated perception of how it’s supposed to be done. 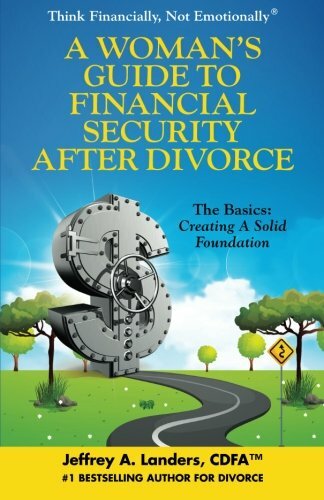 Wasser acknowledges that this generation’s realities have evolved greatly since the previous generation’s in almost every way, and that they want to get divorced cheaply and efficiently and maintain control of the process themselves. 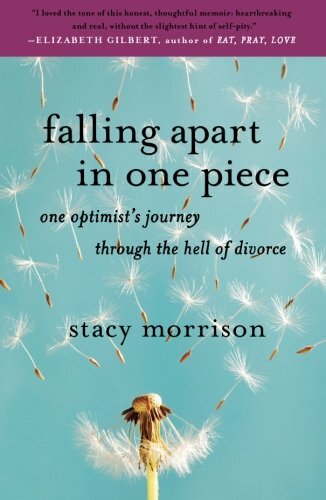 The daughter and partner of a prominent Los Angeles Family Law attorney, she has a deep history in the field, and she knows the available roads to resolution like nobody else. 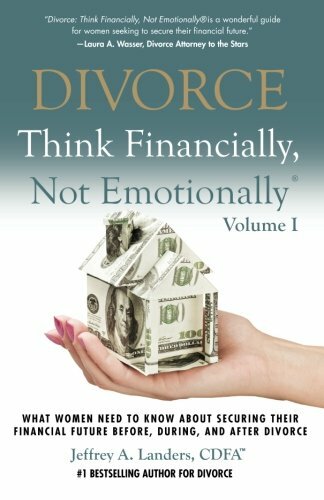 At times psychologist, at times strategist, and distinctly of this generation, Laura and her book will offer readers safer passage through what can be a devastating time, emotionally and financially.